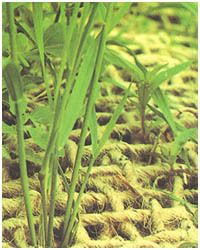 Soil saver / Jute mesh are used for preventing top soil erosion and soil improvement. 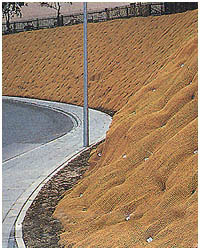 Also used in Highway, Railway, Housing, Airport Projects. (Available in various width & weight as per requirement).